My bridge and fret nut design transfers the low frequency vibrations of the bass strings and the high frequencies of the trebles to the soundboard with greater efficiency than conventional guitar manufacture. 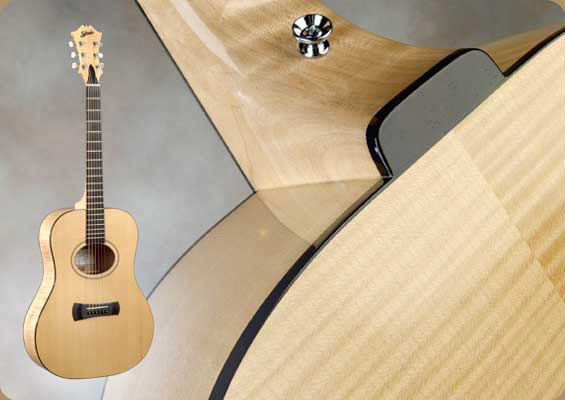 The result of proper bridge and nut engineering is more efficient sound radiation and an increase in the guitar’s character, its range of available tones and colors. Your ability to mold and shape the full spectrum of tone colors will lend itself to an expressive quality in the music that is the hallmark of truly great guitarists. Ready for the Whole Spectrum?